Imagine yourself living in a traditional neighborhood where cars and plane garages are the norm. The community boasts a domestic airport for smaller aircraft with runway. 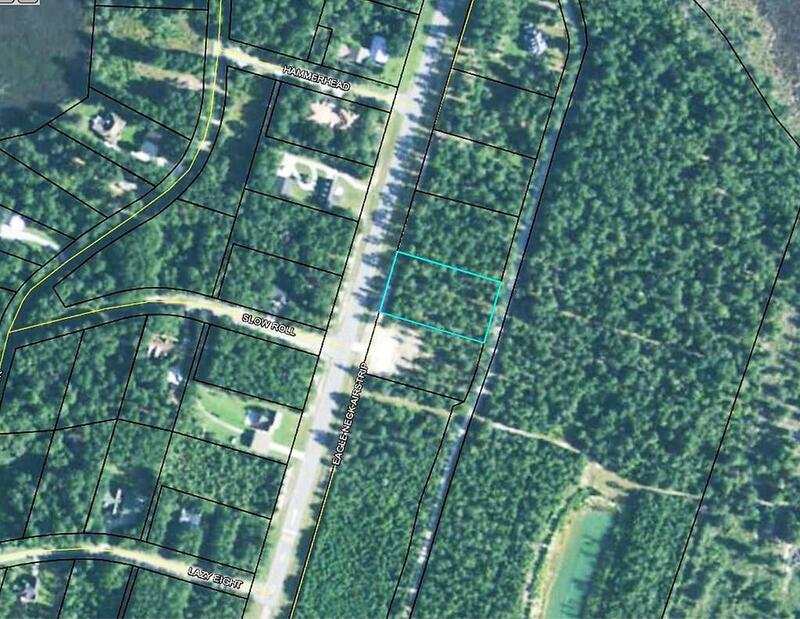 1.1 acres of land located outside the city limits which means no city taxes! For more information call us today!